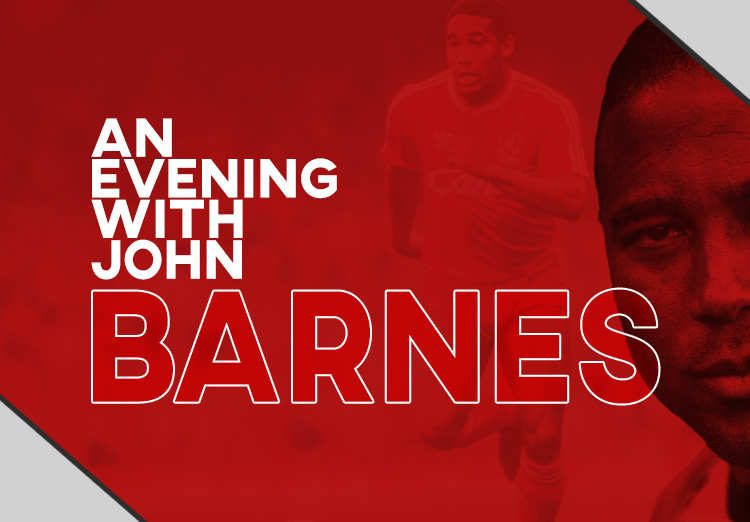 We are pleased to announce that in association with ConciergeUK, John Barnes will be heading to the Woodspring on Friday 28th April 2017. Your MC for the evening will be Talksport Commentator and Reporter, Jack Woodward. Tickets for the event are priced at £40 per person or £375 per table. Tickets can be purchased at NK Sports, Unit 7 Station Road, Worle, Weston-super-Mare, North Somerset, BS22 6AU and at Weston-super-Mare AFC.